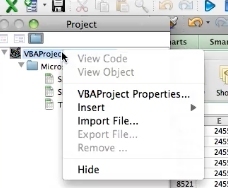 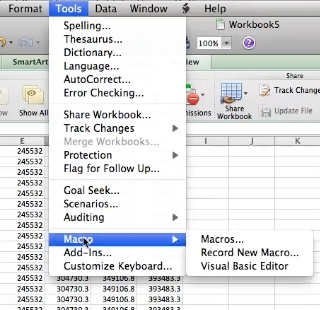 To lock your VBA code in excel click on tools. 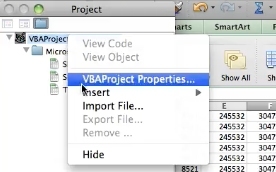 Select your vba project and right click. 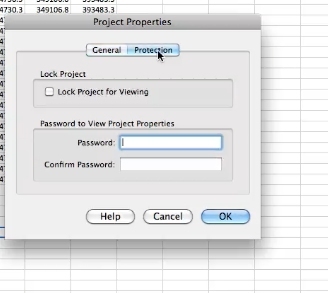 Check the box to lock project for viewing. 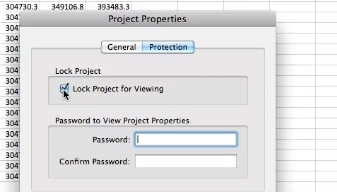 Enter your password and confirm this password. 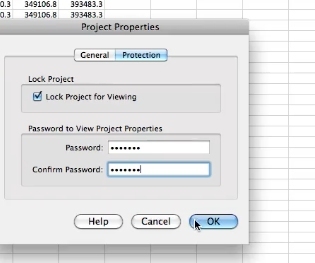 Click OK and your project is now locked.